It was travelling to Sydney. A flight has been forced to make an emergency landing at Newcastle Airport. 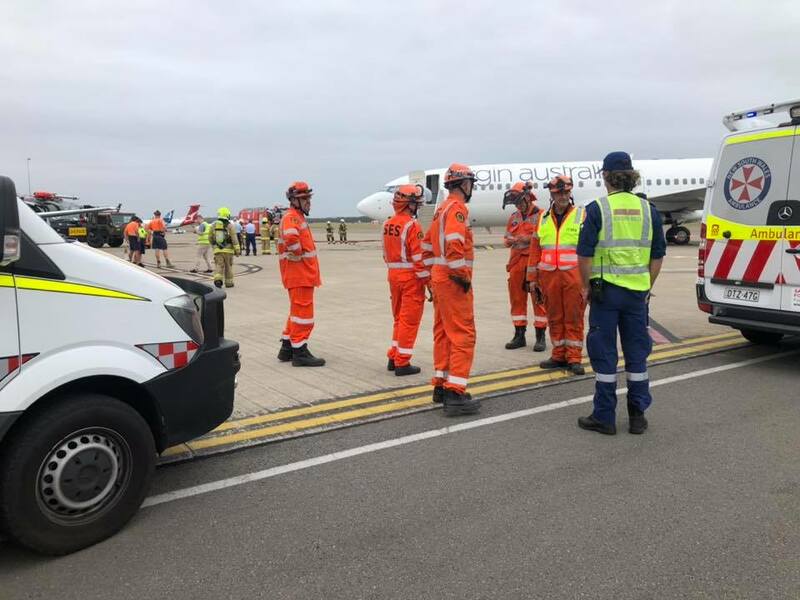 The Virgin plane was travelling from Brisbane to Sydney when it was diverted to Williamtown after the activation of an emergency warning light in the cargo hold. Thankfully the flight landed safely and all passengers and crew are fine, with travellers being ferried down to Sydney via buses. It's unclear why the warning was signaled - with an investigation underway. Virgin Australia flight VA938 from Brisbane to Sydney has landed safely after diverting to Newcastle Airport this afternoon following the activation of warning light in the cargo hold. We will be working hard to have all guests to their destination as soon as possible.